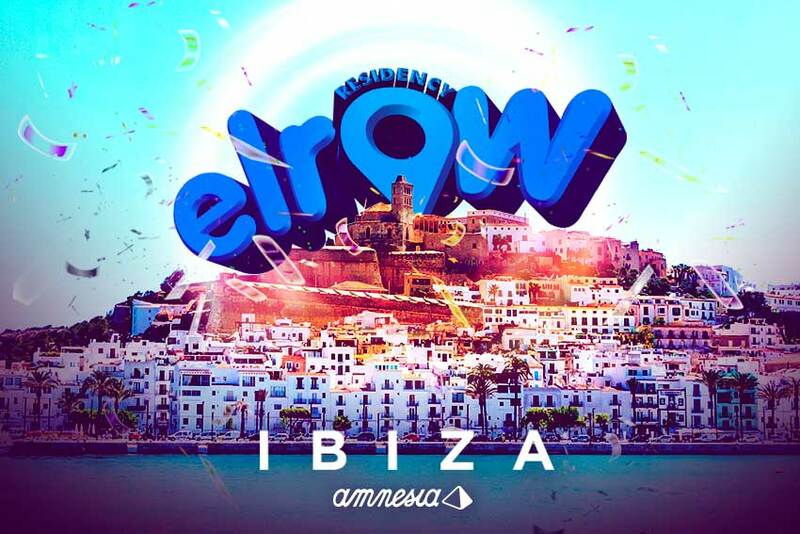 We are delighted to announce the return of elrow at Amnesia. The word "party" must be replaced for the word "elrow". They reinvented what a clubbing experience can be and Amnesia is the perfect place to enjoy each second of it! No words can describe the moments we shared together last year. But guess what?! This year is going to be even better! We can´t wait to see that dance floor go crazy again! Themes and line ups will soon be announced!